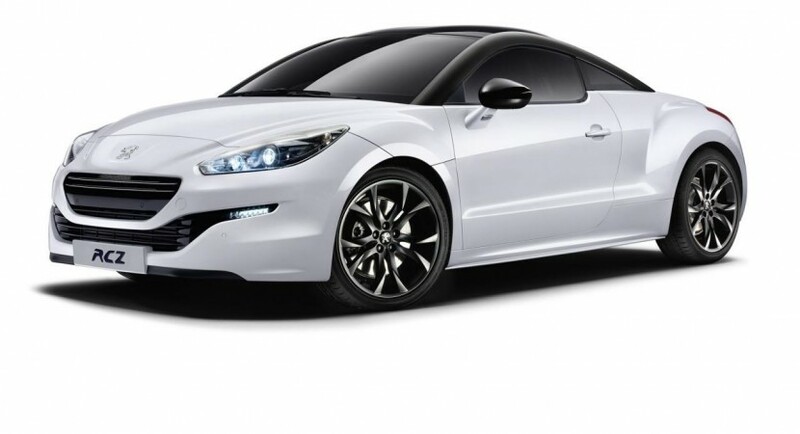 Peugeot revealed the RCZ Magnetic Edition, a model which will be offered in the UK being priced from £25,350. 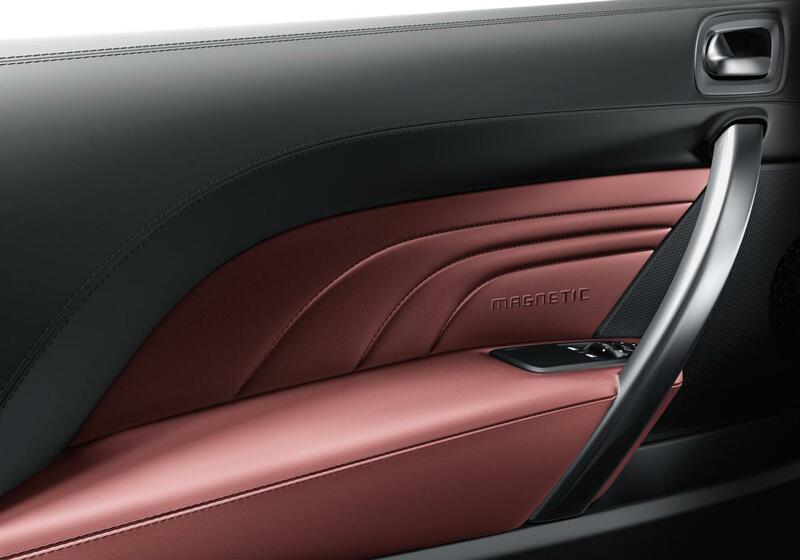 The French model stands out thanks to the special Pearlescent Pearl White finish, new 19-inch alloy wheels and a matte black roof. 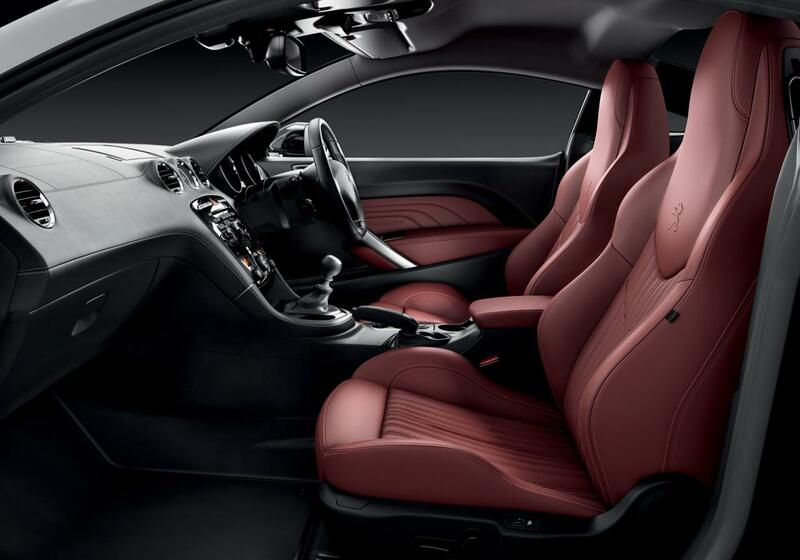 The company also offers a Metallic Nera black paint at the exterior while inside, buyers will find a new steering wheel wrapped in leather, the Connect Navigation system and leather sport seats. A 1.6-liter THP engine producing 156 horsepower is the base model while a more powerful 200hp engine is also on the list. A 2.0-liter HDi is there as well and is capable to produce 163 horsepower. 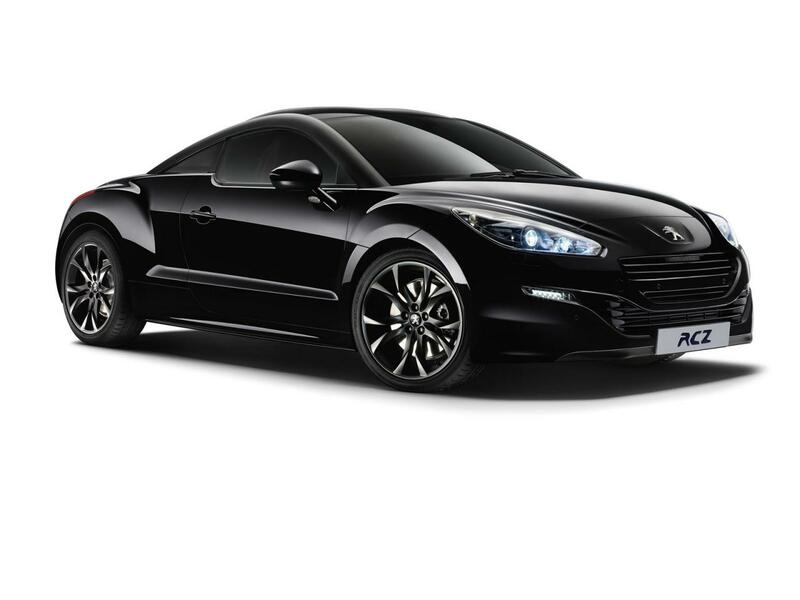 Peugeot says that only 170 units of the RCZ Magnetic Edition will be produced. 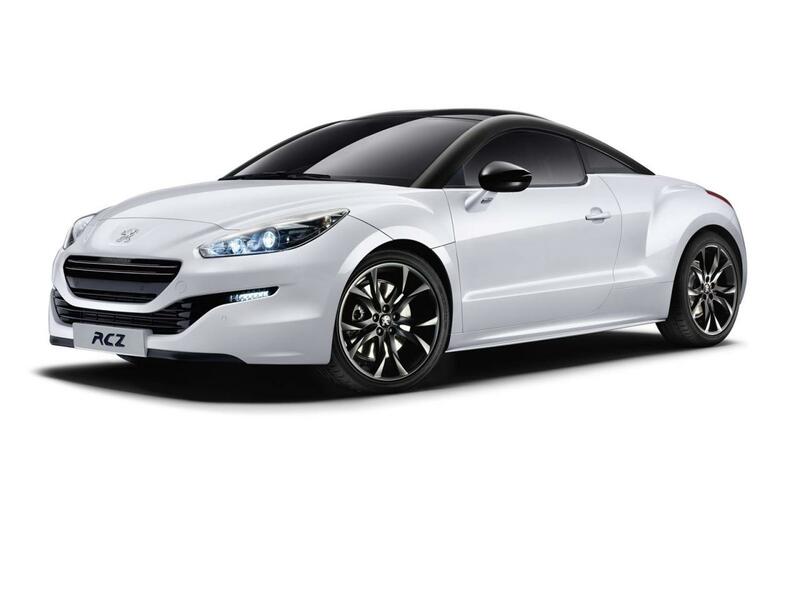 “Equipped with a high level of standard equipment and extra features, RCZ Magnetic is priced to ensure a positive reaction with customers,” adds Peugeot.